Water Damage, Mold Removal & Fire Damage. 24/7 Service. Free Estimates. We work with all insurance companies – you have the right to choose the company who performs the work at your property! Being a property owner is an amazing feeling – until things go wrong! 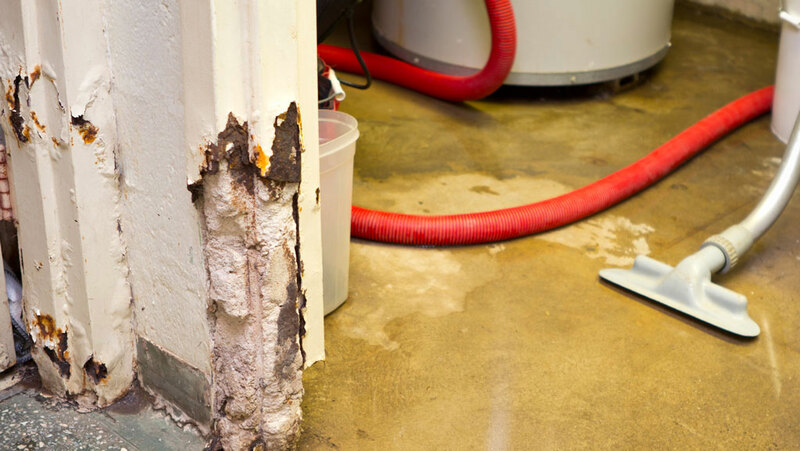 Property damage comes in many forms: water damage, smoke and fire damage, mold infestation, and even sewage backups can threaten the ease of your daily routine. The good news is that you can always call Rewind Emergency Services. At Rewind Emergency Services our top priority is restoring your residential or commercial property to its original state. When you choose Rewind Emergency Services to help with your Orange County property damage restoration, you can be confident that you have placed your most valuable possession in good hands. 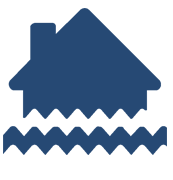 Water damage often comes without warning. It can be something as simple as a frozen pipe in the wintertime, a failed sump pump, or just water that has come in from outside. No matter where the water is coming from, you need to take fast action to stop it from getting worse. Even a slow, small leak can wreak havoc if it goes untreated long enough. Call Rewind Emergency Services at (714) 494-9940 to inquire more today! 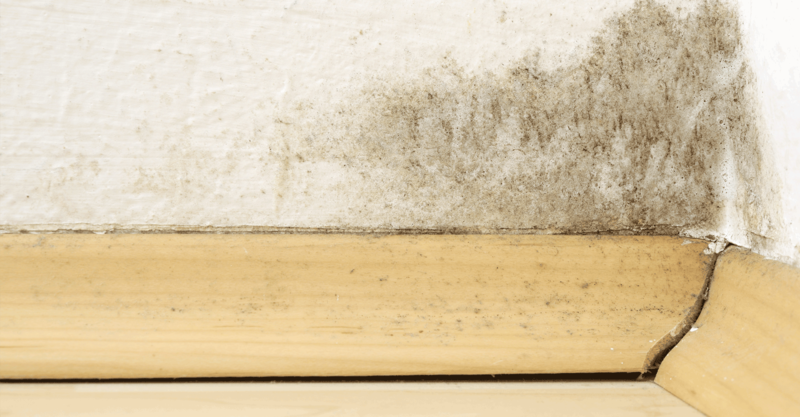 Most people consider the presence of mold to be annoying, but not life-threatening. The fact is, mold can be both. 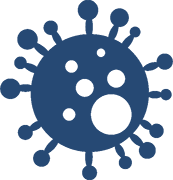 Mold is often detected because of its musty odor, the appearance of green or black spots, or fuzzy growth. The problem is that once these characteristics become apparent, the damage is already done! Mold colonies favor environments where the humidity is above 45% and there is little disturbance. 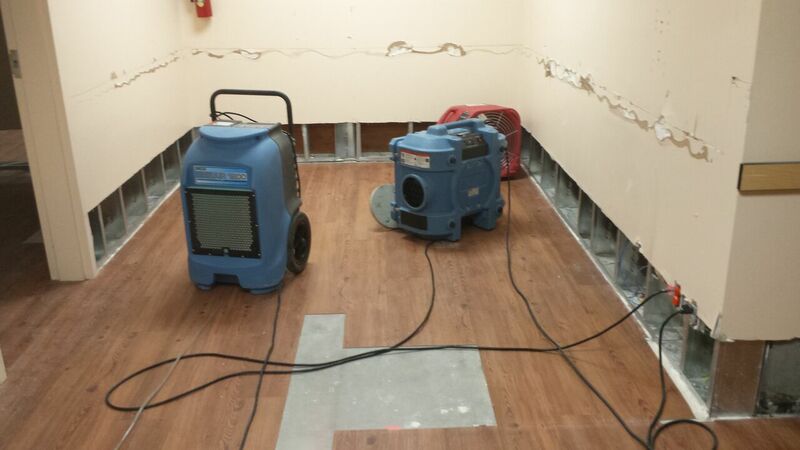 Whenever water damage takes place, there is nearly always a spike in humidity. Call us today to take care of your mold remediation needs. 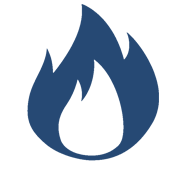 Fire and smoke damage can be difficult to deal with, especially since it often causes water damage along with it. The smoke and ash from the fire can migrate from place to place on the air currents, and your air ducts can carry smoke and soot into areas that the fire doesn’t reach. 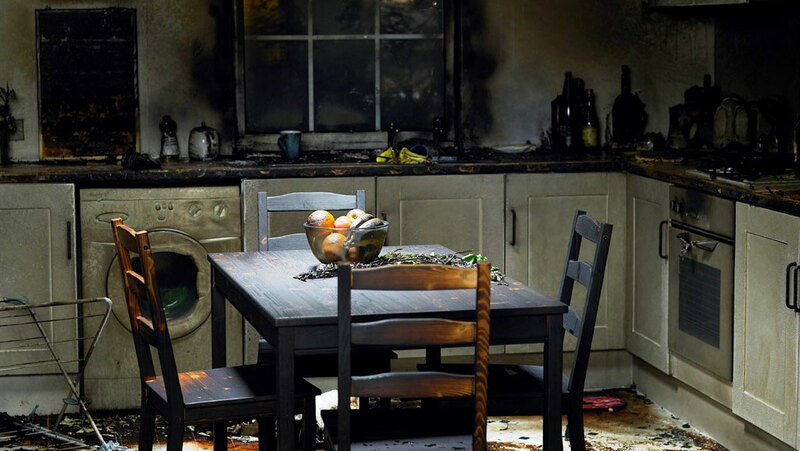 If your home or business has suffered fire damage, even if it’s minor, call the professionals at Rewind Emergency Services to erase the damage. The only thing worse than water damage is contaminated water. There are very few things that are as unpleasant as dealing with a sewage backup on your property. 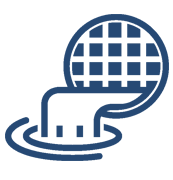 While sewage emergencies have many causes–everything from backflow to burst pipes–the top priority is always containment and safety. The employees at Rewind Emergency Services have all undergone rigorous safety training and possess the equipment necessary to minimize personal risk when dealing with dangerous contamination. Rewind Emergency Services provides professional Water Damage, Mold Removal, Fire Damage and Sewage Cleanup Services in California.